Rejoice, Mario Party animals! Mario Party 6 takes the fanatics and Mario aficionados to the next level of more than 75 newest mini-games, a Nintendo GameCube Mic and six fresh game boards. Invite your friends and clash with them in party-rockin' mini-games like, Astaroad Rage, Cashapult, Catch You Letter, and Mowtown. Split personality? That’s what this game gives as a new day and night system seen in the game boards and mini-games! Depending on the day’s time, you will like the characters emerge from hiding, the boards transform and mini-games change dramatically, and it also comes with a Nintendo GameCube Mic. 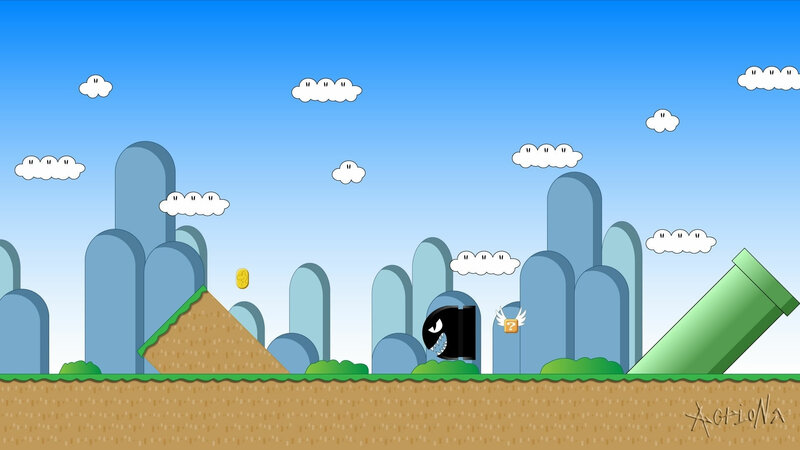 The players can control some energetically fun mini-game action, especially with the sound of their voice. Enjoy less down time between the turns and mini games because players can move faster! Speed your character around the board! 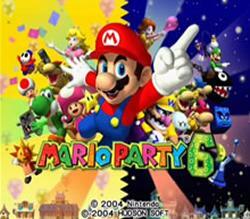 This title, Mario Party 6, features eighty-two mini games. It comprises; twenty one of 4-player Mini-Games, eighteen of 3-v-1 Mini-Games, six battle of Mini-Games, fifteen duel of Mini-Games, three Donkey Kong of Mini-Games, three Bowser of Mini-Games and four rare of Mini-Games.